If you, like me, love madly the summer, these days are certainly not the happiest of the year, obscured by a veil of melancholy. But all is not lost: remember that autumn brings with it indescribable colors and is also harvest time! 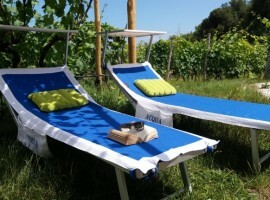 So why not organize an unforgettable green weekend among the vineyards of Italy, to live between walks and aperitifs? 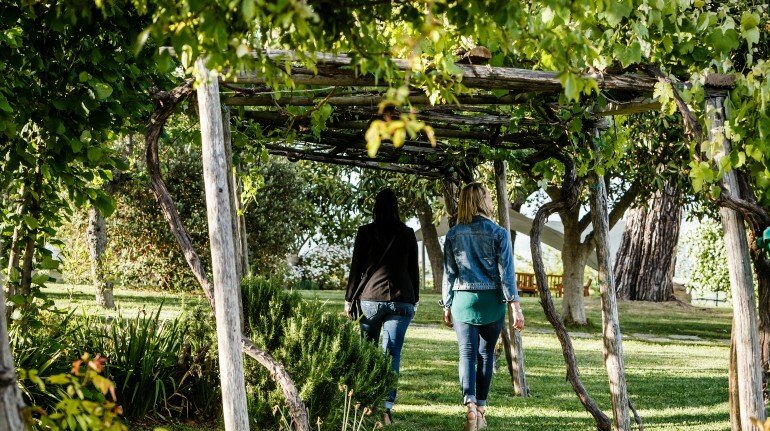 I share with you these 10 eco-friendly locations, you just have to choose, book and fully enjoy the next fall sipping a glass of wine in a beautiful farm. 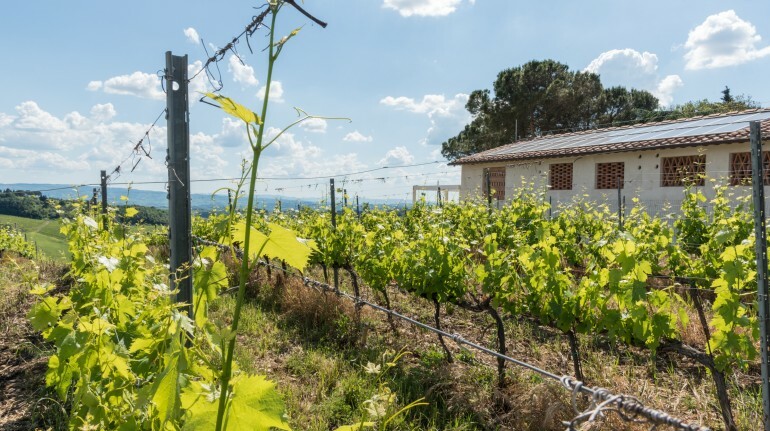 This beautiful and evocative ecological house offers you the chance to experience a digital detox holiday, overlooking the vineyards and only 3 kilometers from the sea. 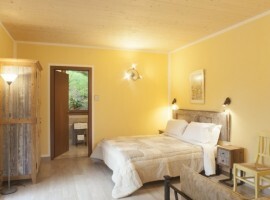 We are in the Imperia countryside and everything invites us to relax. You can’t miss: a walk in Oneglia, the soul of Imperia, and then the discovery of the Riviera dei Fiori through the nearby Sanremo cycle path, built along the old railway line. 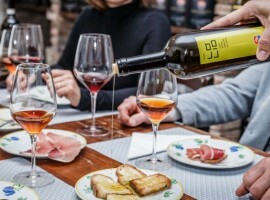 The wine to taste: among the wines of the area, which arise from the vineyards in front of the house, I recommend the Pigato wine, Mediterranean, fragrant and fresh. Perfect representative of the Western Riviera. 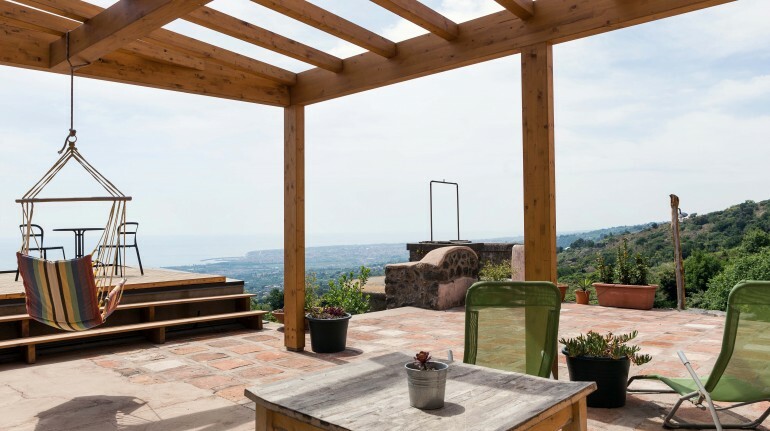 Even Sicily is a perfect destination for a weekend in the vineyards. 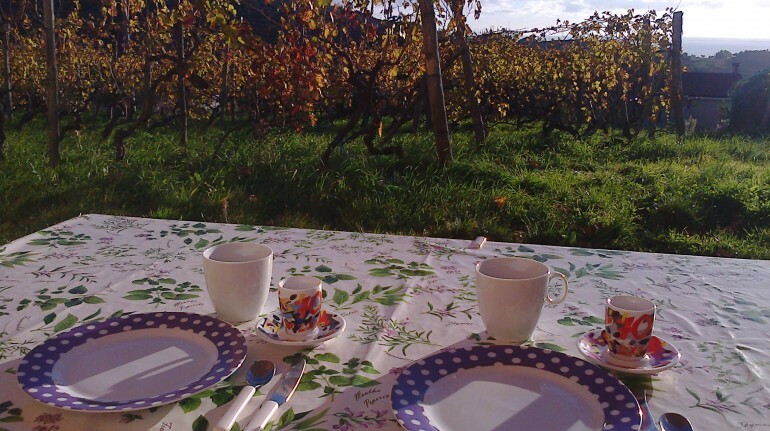 At 1000 m above sea level, in the Madonie Park, there’s Terravecchia farm that produces in its 9 ha a delicious wine to be enjoyed along with local specialties. You can’t miss: inside the park you can findthe first and only adventure park in Sicily. Acrobatic routes, tactile trails and orientation competitions will allow you to experience nature in a new way. The wine to taste: how to leave this incredible island without having sipped an excellent and intense glass of Nero d’Avola? 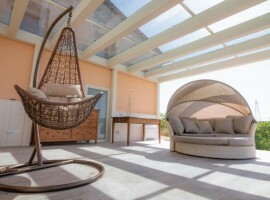 Villa Dama, farm with 170 ha among vineyards, olive groves, vegetable gardens and orchards, is a truly indescribable location where nature blends with the hospitality of a large family, the pleasure of good food and the emotions of a starry sky. 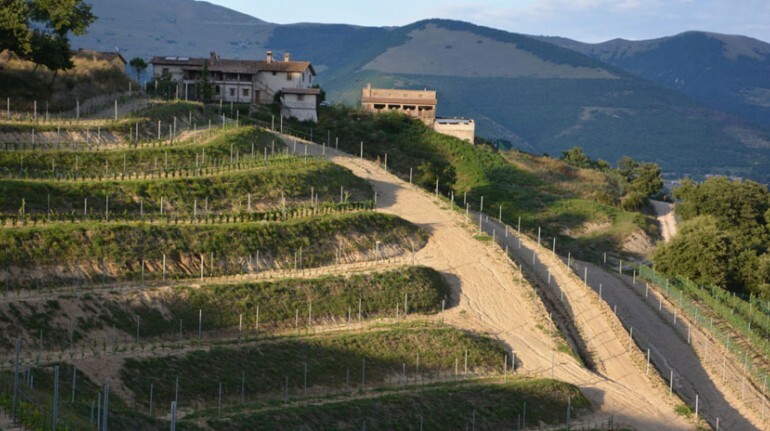 Immerse yourself in the hills of Gubbio. 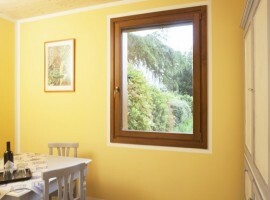 You can’t miss: the accommodation allows you to participate in the harvest or in cooking and dairy courses. The wine to taste: in addition to the organic wine produced by the farm, you can discover reds and whites inthe Strada del Sagrantino. 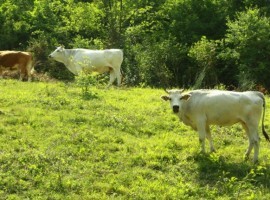 In Noventa di Piave there is a beautiful farm within anorganic winery. 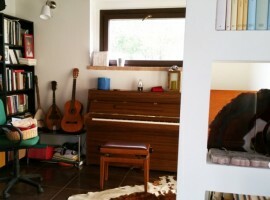 The Gazza Ladra farmhouse offers you a three-room apartment overlooking the beautiful vineyards. 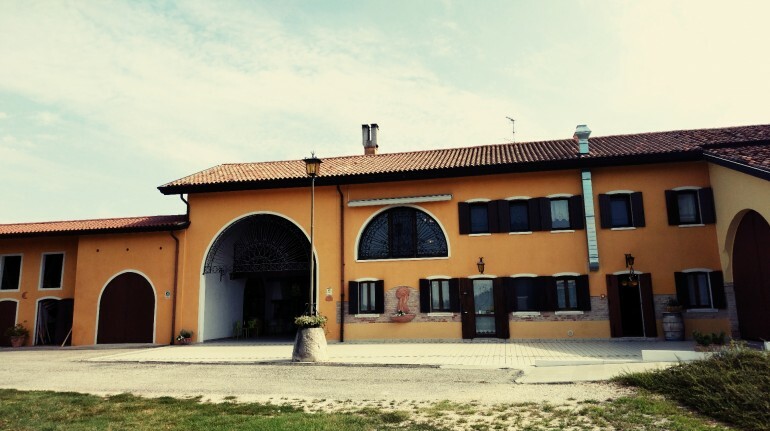 You can’t miss: a walk along the Piave near its mouth and a visit to the Villa Lucatello. The wine to taste: you are in the land of prosecco, you have an embarrasing wealth of choiches. 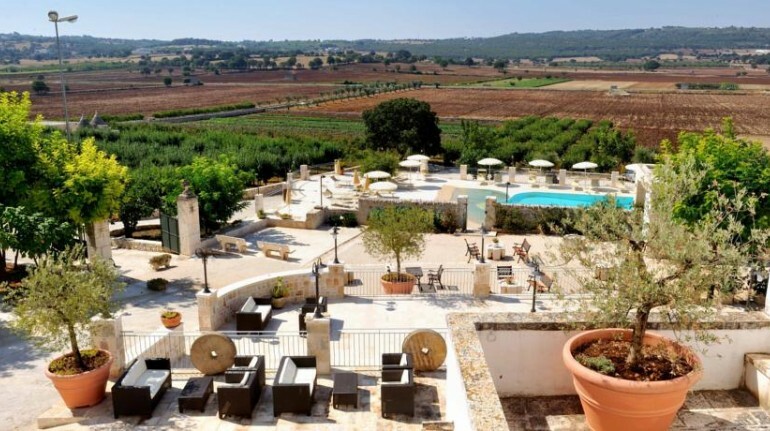 Among the rolling hills decorated with vineyards, orchards and wheat fields, there is the Masseria Torricella, just 4 km from Alberobello. 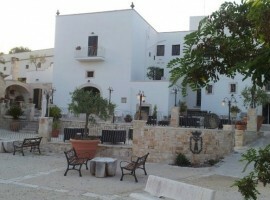 Here you can sleep in comfortable rooms or in an authentic trullo. It will seem to you to be in a paradise. You can’t miss: I think Alberobello does not need any introduction; from this gem you can reach Putignano through a beautiful bike path surrounded by green hills. 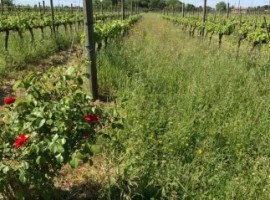 The wine to taste: among the proposals of the farm I recommend Incipit, an aromatic, elegant Fiano wine. You can also buy it to bring the scent of this land back home. 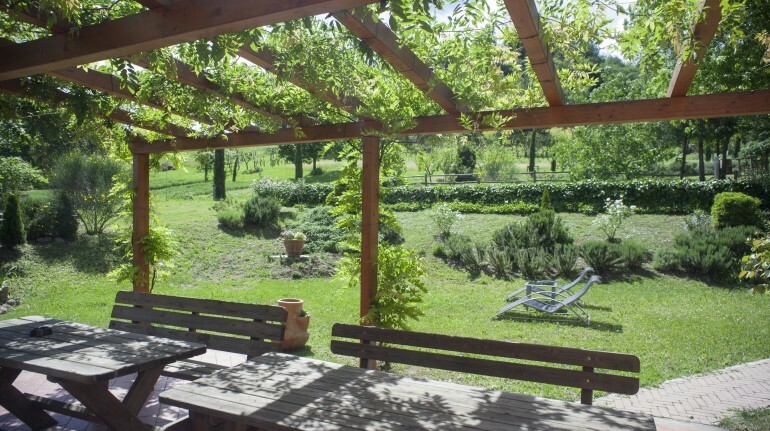 For those seeking peace and beauty, Il Cavicchio farmhouse is the perfect place. 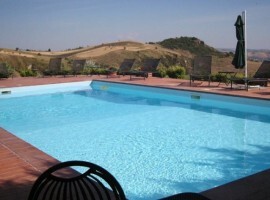 15 minutes from Bologna you can stay in stylishly furnished apartments or rooms, admire the surrounding vineyards and take a dip in the pool. You can’t miss: by bus you can easily reach Bologna and its arcades. You can also rent a bike in the farm to explore the beautiful surroundings. The wine to taste: the Sangiovese produced by the farm. 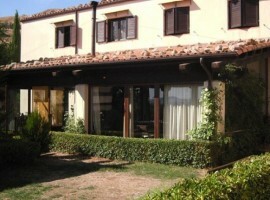 Le Lavande Eco House offers apartments made with full respect for the environment, in the heart of Tuscany. 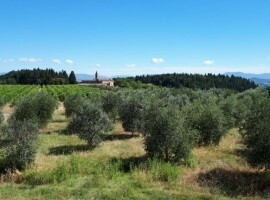 Here you can enjoy a breathtaking view of the characteristic hills of Chianti with the woods, the vineyards and castles. Of course, while sipping some good wine. 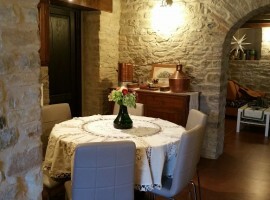 You can’t miss: the eco-friendly property is located 10 minutes from the center of Montespertoli, a typical Tuscan medieval village to explore by foot. The wine to taste: no need to say it. 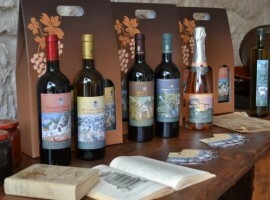 Local wines can also be purchased in the Eco House. 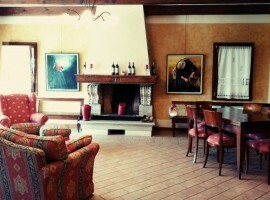 We stay in Tuscany to discover all the charm and refinement of the Relais Villa Acquaviva. 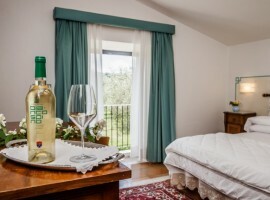 In this romantic refuge of the Maremma you will also find a winery that produces excellent wine to taste in the wine bar or in the restaurant. 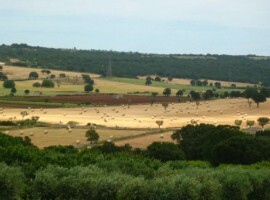 You can’t miss: the sustainable farm is located just a few minutes from the thermal baths of Saturnia. Ready for a hot bath in a natural paradise? The wine to taste: the Bracaleta, an intense and ethereal red wine. 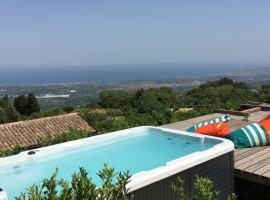 For a stay between sea and mountain, embraced by woods and vineyards, that is Bagolarea, an organic farm that offers two apartments, a wooden chalet and a camping area. You can’t miss: arrive in this magical location traveling by train, with the evocative circumetnea railway. 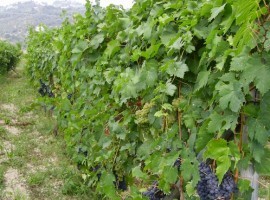 The wine to taste: the company produces excellent natural wines such as Nerello Mascalese. 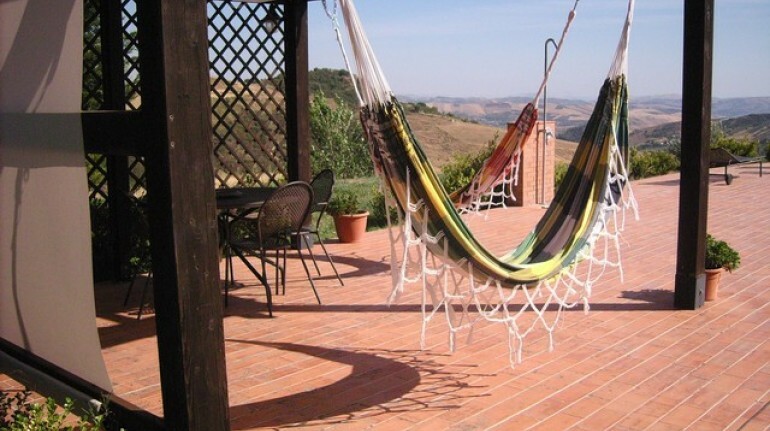 The last location I recommend for a weekend in the vineyards is immersed in the Marche nature. La Curtis is a beautiful farmhouse that has a swimming pool, apartments, a wine cellar, a library, a playground and a solarium. 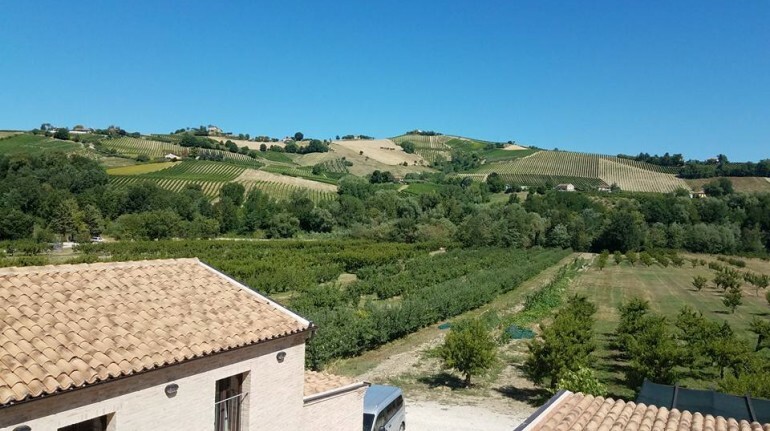 You can’t miss: Montalto delle Marche is located halfway between the Adriatic and the Sibillini mountains. Choose between a dip in a pristine sea and a mountain hike. The wine to taste: Pecorino, a dry and fragrant white wine. 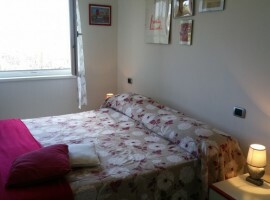 This entry was posted in weekend and tagged eco hotels, ecotourism, food, green weekend, Italy, nature, organic farm, organic food, respect for the environment, sustainable tourism, Tuscany, vineyards, wine. Bookmark the permalink.